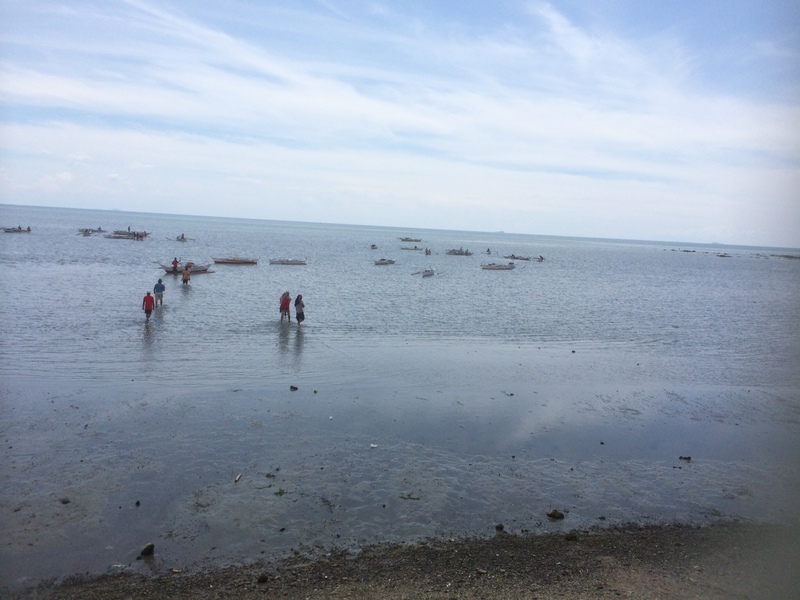 2014 FEED Donates Fishing Boats To Haiyan Survivors Livelihood in Iloilo City | FEED, Inc.
Iloilo, The Philippines. June 9-10, 2014. As part of FEED’s effort to help Typhoon Haiyan survivors, ten fishing boats or local “bangkas” were donated to the fishing villages in Iloilo City in the southern Philippines, by FEED Board Member Cecila Dinglasan and Chairman Offie Bakker-Mananquil and the kind facilitation of Mrs. Anna Dominique “Nikki” Marquez-Lim Coseteng, former Senator, lawmaker and street parliamentarian who now runs the Diliman Preparatory School founded by her mother Alicia Coseteng, one of the eminent educators of her generation. Materials procured for the farmers and fisher folks, who did the actual construction of the bancas upon the supervision of the provincial agriculturist. 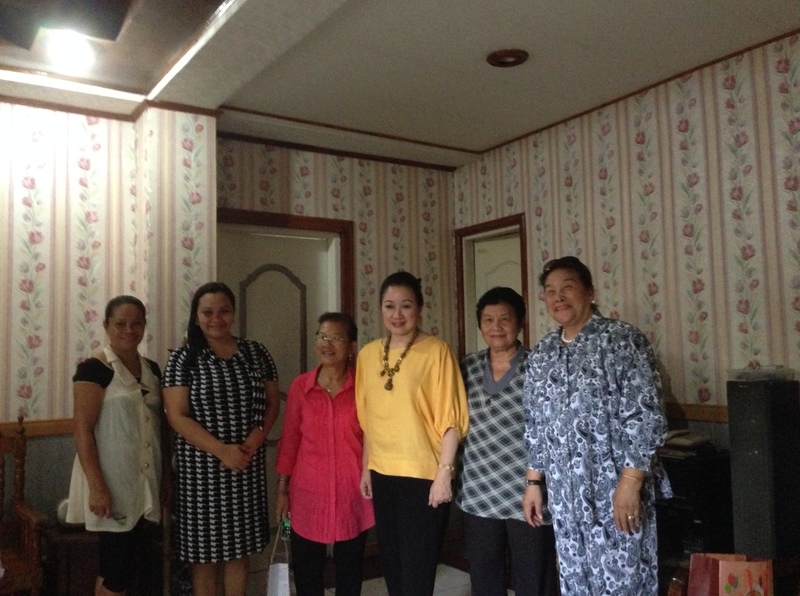 On June 9, FEED”s President Offie Bakker-Mananquil and Treasurer Cecilia Dinglasan visited Iloilo with Former Senator Nikki Coseteng, who helped identify fisher folks who have been struggling since Typhoon Haiyan. 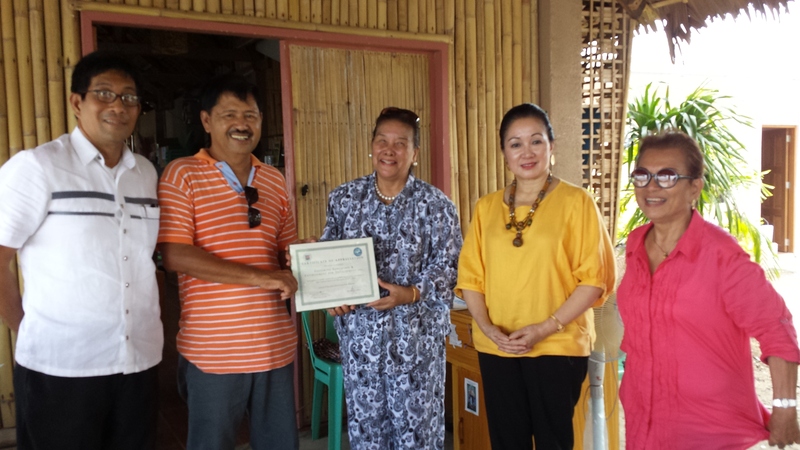 FEED was referred by Ms. Coseteng to Sonia Seville, who is the ex-Regional Director of BFAD, which closely works with the Mayor’s Office and Local Government Units, who in turn work closely with fisher folks. 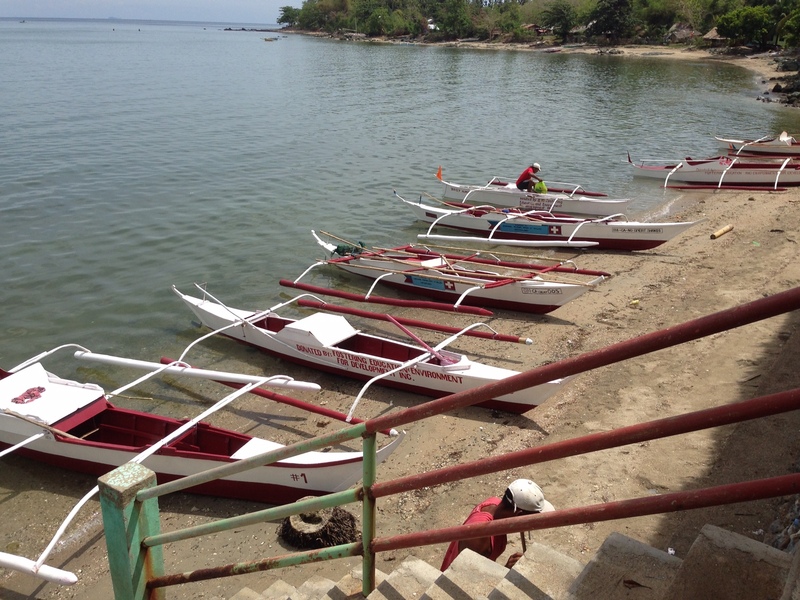 To date, there are 170 fishermen who have yet to receive support. FEED selected 10 who were picked from different islets in the municipality of Carles, a coastal town in the province of Iloilo, which was also a badly hit area with victims still not identified. Since it’s fund raising efforts started in January 2014, FEED received over PHP220,000 in donations from friends and other benefactors, and still continues to receive donations today. These will be used to support other “Pay-If-Forward” livelihood projects. Six months after the typhoon, most infrastructure is being restored with the majority of debris being cleared. However, water and food security, livelihood restoration and disaster resilient housing and shelter are still a priority. FEED works with local communities in need of support, encouraging a long-term approach and a “Pay-It-Forward” mentality, whereby the MOU signed by the Mayor of Iloilo, the fishing village and fisherman, and FEED specifically agrees to set aside a small savings generated from the fishing livelihood project towards a central fund for the rehabilitation of other fishing villages and the provision of new bangkas. Click here for a list of Haiyan Benefactors 2014. Over 14 million people have been affected by Typhoon Haiyan, known as Typhoon “Yolanda” in the Philippines, one of the strongest tropical cyclones ever recorded, which devastated portions of Southeast Asia, particularly the Philippines, on November 8th, 2013. It is the deadliest Philippine typhoon on record, killing at least 6,268 people in the Philippines alone. Haiyan is also the strongest storm recorded at landfall, and unofficially the strongest typhoon ever recorded in terms of wind speed. As of this media release, bodies are still being found. Typhoon Haiyan Support to Iloilo by FEED Inc.